We are not interested in Sunday School programs, but we are interested in the process of raising godly children. 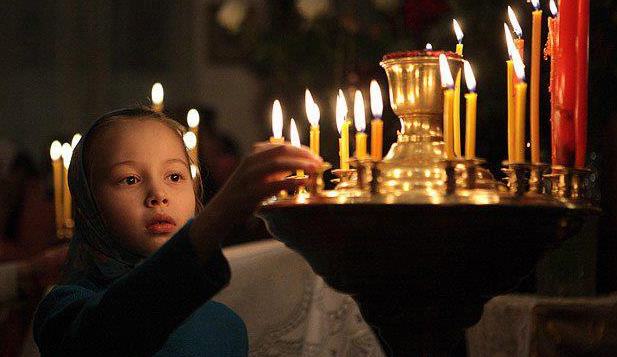 The Orthodox Church has a powerfully formative experience, and it is especially good for young children, and we take full advantage of those tools for the spiritual formation and upbringing of our young. That takes work on our part, as we both instruct them, and demonstrate for them, what Christian life and formation is. Our education program focuses on the intellectual and moral development of a child or youth at their developmental level. Our Children’s Education group is called the ASONA L.A.M.B.S. (Learning About My Blessed Savior) and you can see the latest weekly lessons for our children HERE.